Funds raised at the ‘Restore More’ Fundraising High Tea will go toward increasing breast cancer recovery options for women residing in rural areas. The event was sponsored by Women Connecting Women. Founder of Women Connecting Women, Richa Joshi said that the event raised $ 13272.25 for Restore More which aims to raise awareness of breast cancer treatment options through education and increased access to breast reconstruction. To achieve this Restore More can provide funding for women in regionally disadvantaged areas. Women who have a new diagnosis of breast cancer have a greater chance of breast reconstruction in a public hospital, than those with a remote history of breast cancer and treated by mastectomy. Those in rural remote areas are less likely be aware that breast reconstruction is also a viable option. Women do not have control over a diagnosis of breast cancer, but they can choose how they prefer to respond to that diagnosis. Restore More believes that with the right knowledge, breast cancer patients become empowered to make better health treatment decisions; especially in areas with limited access or limited financial resources to cover their healthcare needs. This is where Restore More can help. 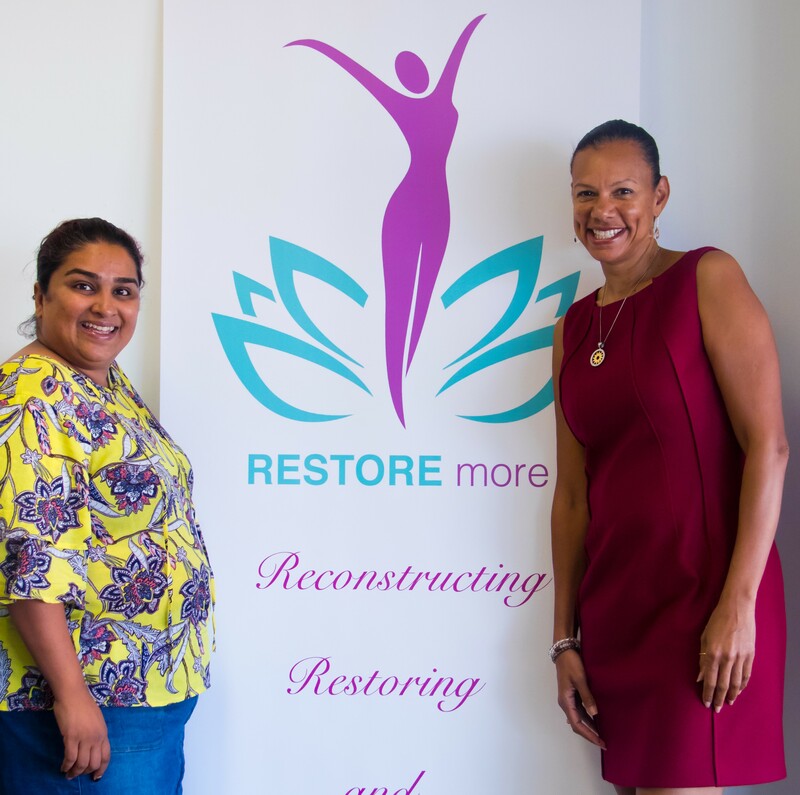 Restore More was founded by surgeon Dr. Emilia L. Dauway. As a surgeon working in Gladstone for over 3 years, Dr. Dauway recognized a lack of resources for regional breast cancer patients. As a specialist in surgical oncology, she grew concerned about challenges women encountered in accessing breast reconstruction, despite offering it in her private practice. Upon further investigation, she realized that despite the benefits of a public system, there are still limitations and barriers for breast cancer patients to overcome. Her desire to bridge the information gap for women, prompted her to find a way to inform more women of their option for breast reconstruction through covered health funds and Medicare. Richa, Dr Dauway and Restore More’s Chief Operating Officer, Natalie Petersen thanked the community for its support.